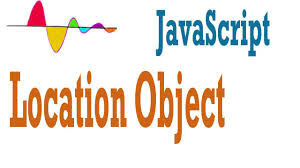 What is use of Location Object? 2. hostname => This will return only the hostname of the URL in address bar. 3. host => This will return the hostname and port of the URL in address bar. 4. pathname => This will return the pathname (value after the domain name) of the URL in address bar. 5. port => This will return only the port detail of the URL in address bar. 6. hash => This will return the anchor portion of the URL including hash sign (#). 8. protocol => This will return the protocol of the URL in address bar. Like the URL is using HTTP (without SSL) or HTTPS (with SSL).